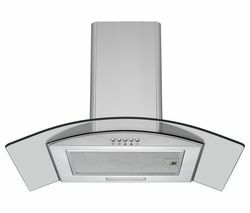 Top features:- Simple and easy to use button controls for light and speed settings - Suitable for any kitchen as can be fitted for recirculation or extraction ventilation Simple and easy to useKeeping your kitchen smell and smoke free is simple and easy when you use the button controls on the front of the appliance, where you can adjust the power setting between three speed levels and a booster setting. 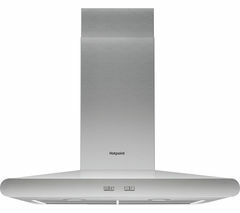 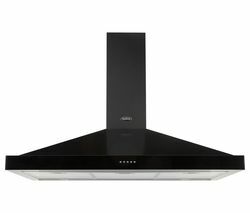 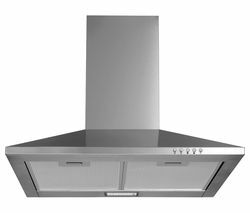 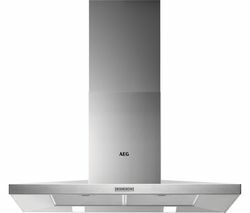 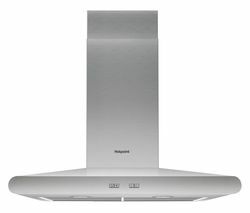 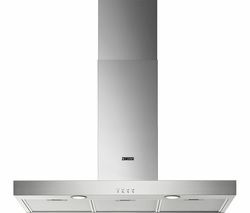 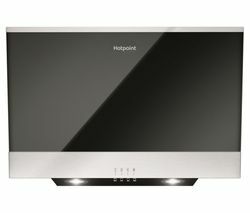 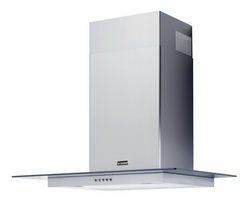 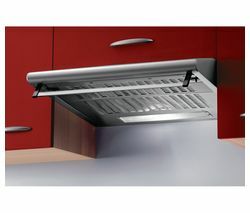 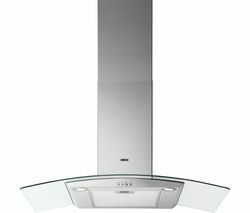 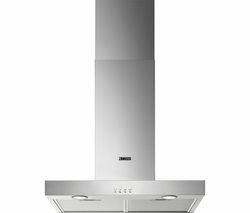 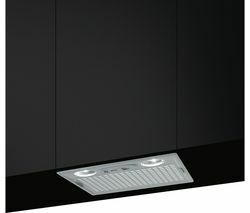 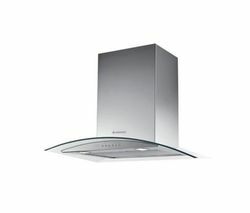 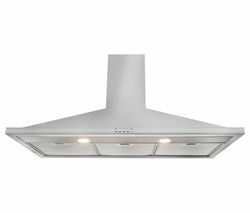 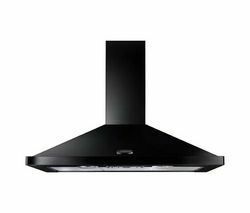 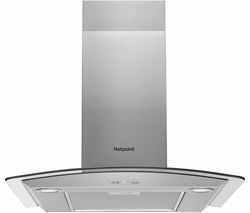 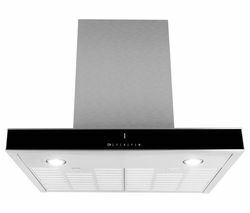 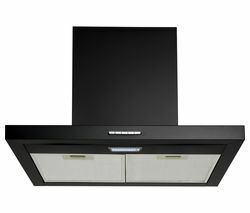 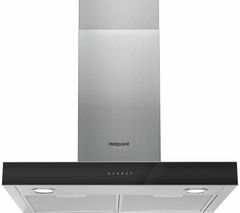 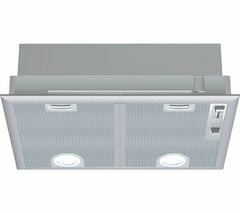 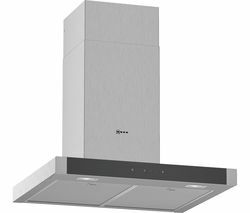 When you're having a conversation with others, you can use the silence button to reduce the noise level while still removing unwanted odours and smoke from the kitchen.You can also enjoy soft ambient lighting and brightly illuminate your cooking with the two durable LED lights.Suitable for any kitchenYou can enjoy this Hotpoint PHC7.7FLBIX in any kitchen as it can be fitted for both recirculation and extraction ventilation, by simply installing and external hose.Ensure that your appliance is always performing at its best, as you'll be reminded when to replace or clean your filter with the clean filter display.About Hotpoint and Jamie Oliver Inventive home cooking and user-friendly products - that's what Jamie Oliver and Hotpoint aim to deliver. 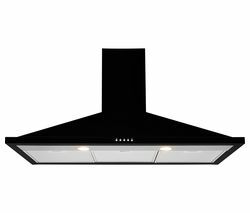 Create mouth-watering meals that bring friends and family together. 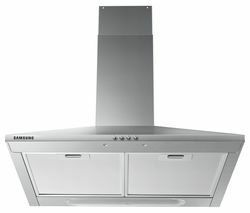 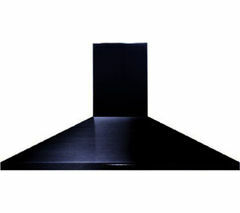 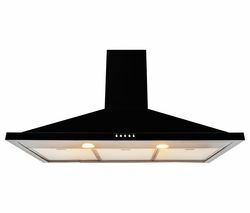 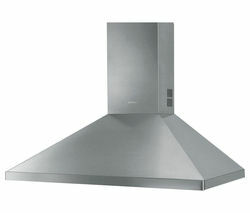 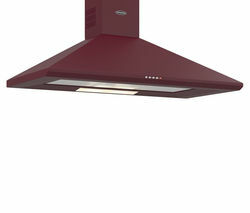 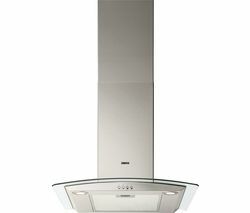 User-friendly kitchen appliances let you express yourself - eat well and cook the way you want to.